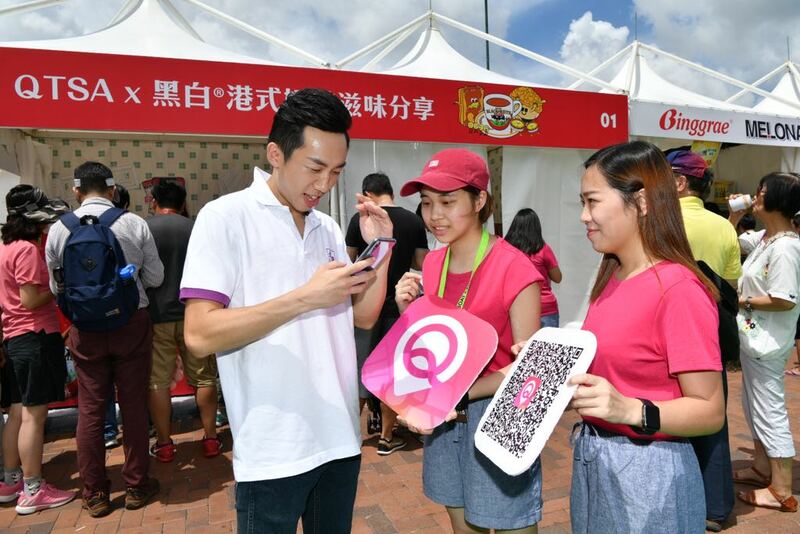 [Hong Kong] QPoint (Q優點) and Tai Hing partner up to celebrate the official launch of the QPoint app at the Hong Kong International Dragon Boat Festival 2018 on 24 Jun. 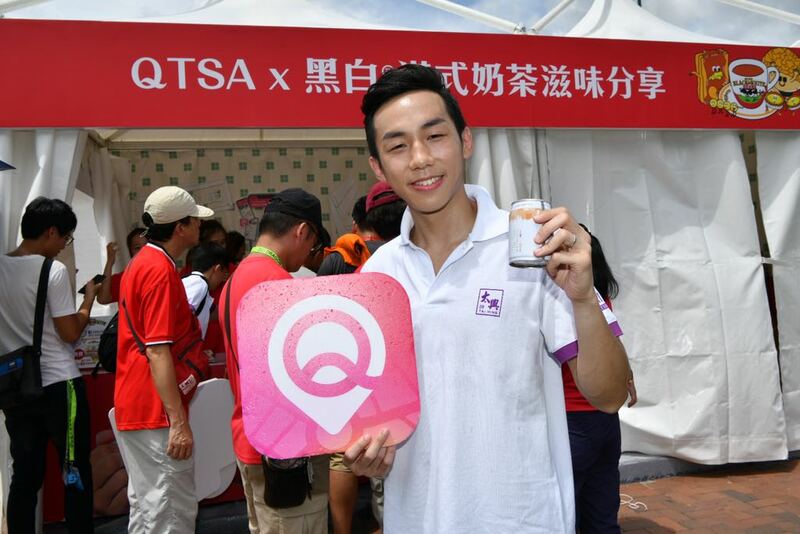 To commemorate the occasion, the Quality Tourism Services Association (QTSA) X Tai Hing booth offered a can of complimentary Black X White Iced Tea to registered users of the QPoint app. 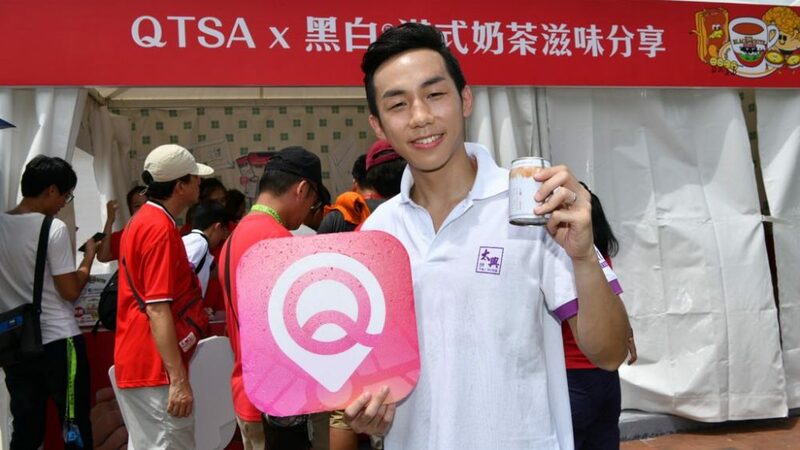 All QPoint members needed to do was register on the QPoint app and present the Black X White Iced Tea coupon to the attendant. 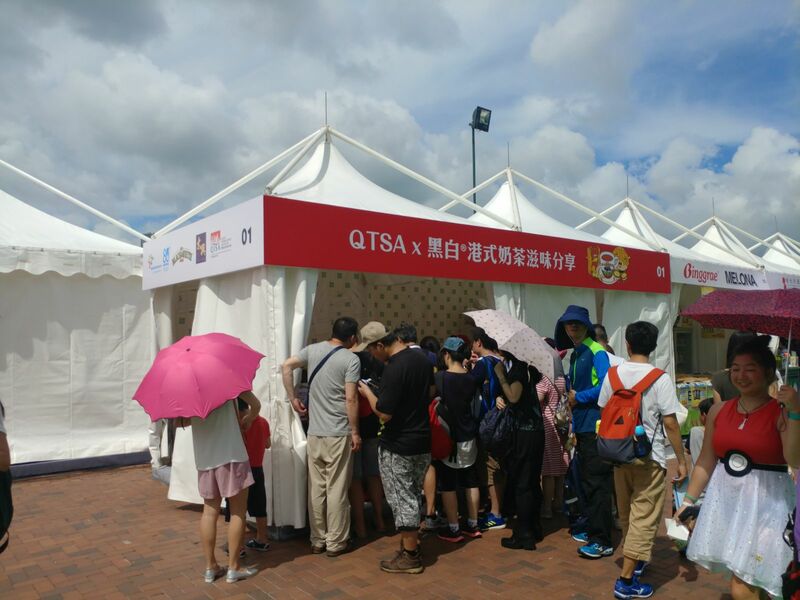 QPoint is the official mobile app servicing all QTSA merchants. 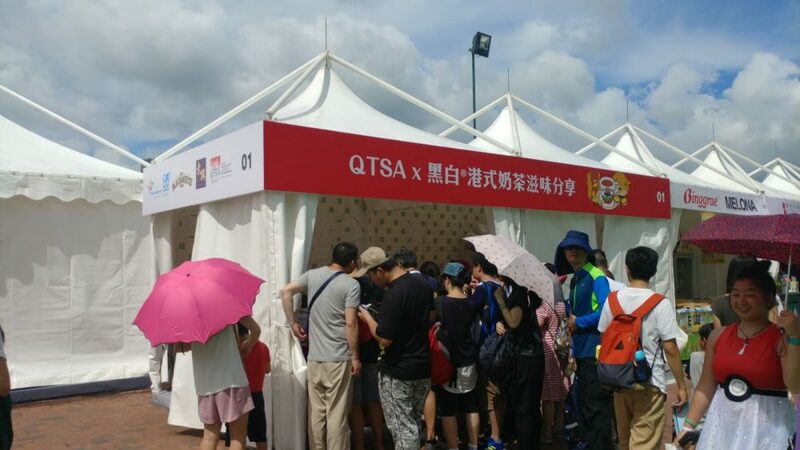 Through QPoint, users are able to enjoy city-wide discounts upon free registration. They can pick and choose their favorite QTSA merchants to receive personalized offers. 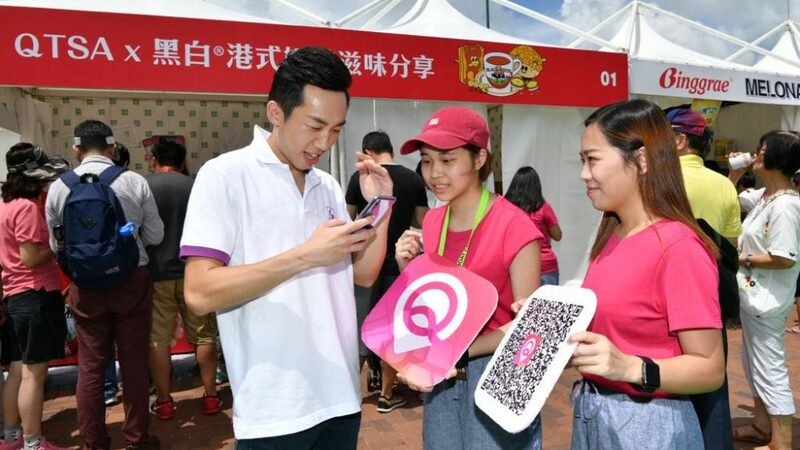 Users with Bluetooth activated on their mobile devices can also trigger exclusive location based Q+ offers as they shop at their favorite merchants.